Jasmine Park community is located in Newport Beach, California. Jasmine Park is a private gated community with homes typically starting in the $1.4 million dollar range and offer two to three bedroom two story homes. 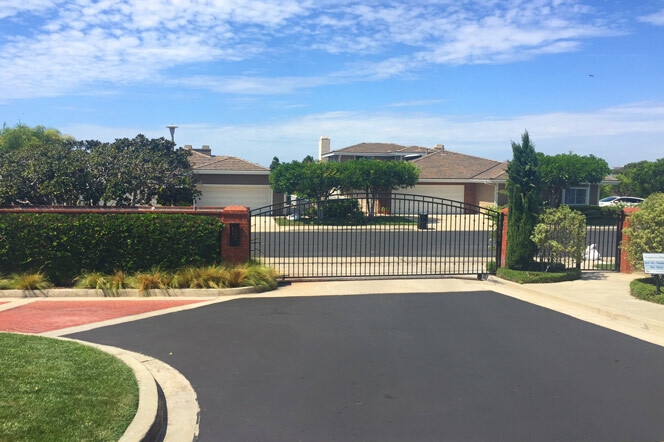 Jasmine Park is a wonderful gated community located near Coast Hwy and the Pacific Ocean in the Corona Del Mar area of Newport Beach. Select homes in the community will have ocean, Catalina Island and great sunset views. The list below is the current available Jasmine Park properties. 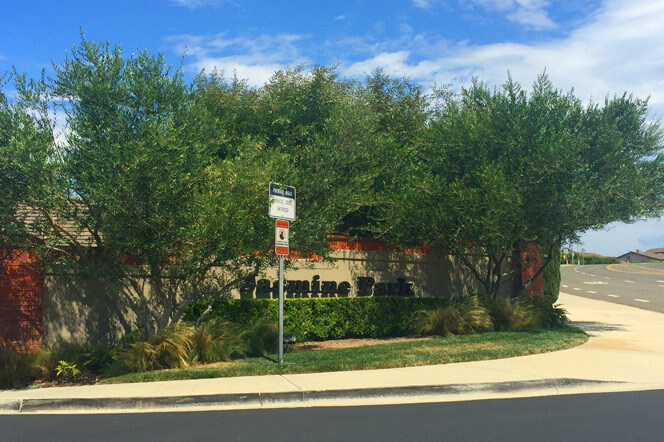 The Jasmine Park community is a very small neighborhood of approximately 47 homes with homeowners association dues that average $497.00 a month and include a community clubhouse with pool and spa. This is a great location that sits directly behind the Harbor View elementary school as well as Jasmine View and Grant Howald Park. It's also just a couple blocks to the Corona Del Mar Village area with a wide variety of shopping and restaurants. For more information about Jasmine Park homes for sale please contact us today at 949-444-1901. We specialize in the Jasmine Park community and Newport Beach Real Estate.